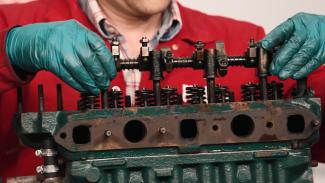 Setting tappets can be a faff, but the rule of nine on a 4-cylinder engine can make the whole task that much simpler. 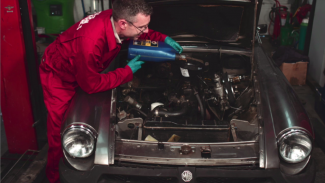 For more helpful tips from Skill Shack, check out our Basic Engine Maintenance course. 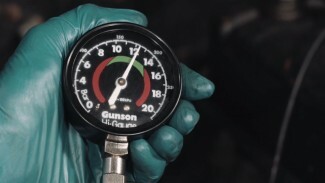 Ensure the engine is hot, the throttle open and the choke off and coil disconnected. Then this highly informative test can be carried out. 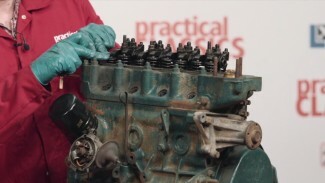 For more helpful tips and techniques, be sure to check out our Basic Engine Maintenance for Classic Cars course. 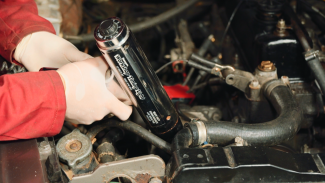 Stopping and starting again when using a torque wrench helps ensure a more accurate torque setting. For more information on how to decoke an engine, visit our course How To Remove, Revive And Decoke Your Engine. The vacuum advance is key to the good running of the engine. 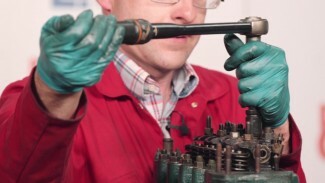 If the pipe or diaphragm are leaking, the engine will run poorly. 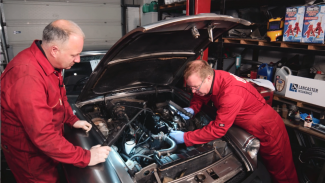 An often overlooked part of an oil change is to spin the engine gently on the starter with the coil disconnected, allowing fresh oil to circulate and ensure no damage through lack of lubrication is done on start-up. 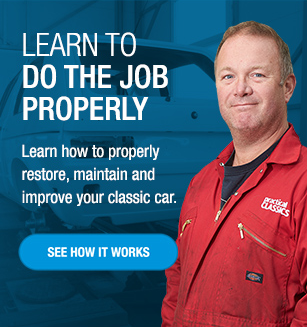 For more engine maintenance tips, visit our course Basic Engine Maintenance For Classic Cars.